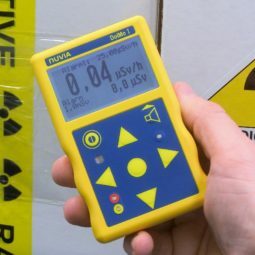 With NUVIATECH Instruments, NUVIA provides standard and tailored measurement solutions to nuclear owners, operators and stakeholders for all stages of the facilities’ life-cycle. We can supply both components (detectors, analysers and software) and complete measurement systems which can incorporate carrier equipment, conveyor equipment, GPS control, signal processing units. NUVIA is a leading international provider of world-class radiation protection services. Our expertise has grown over the years and results in a highly trained and committed workforce and a wide range of specialist resources.